Bobby Bones is hitting the road again this Spring, bringing his stand-up comedy to fans on his Bobby Bones Red Hoodie Comedy Tour. 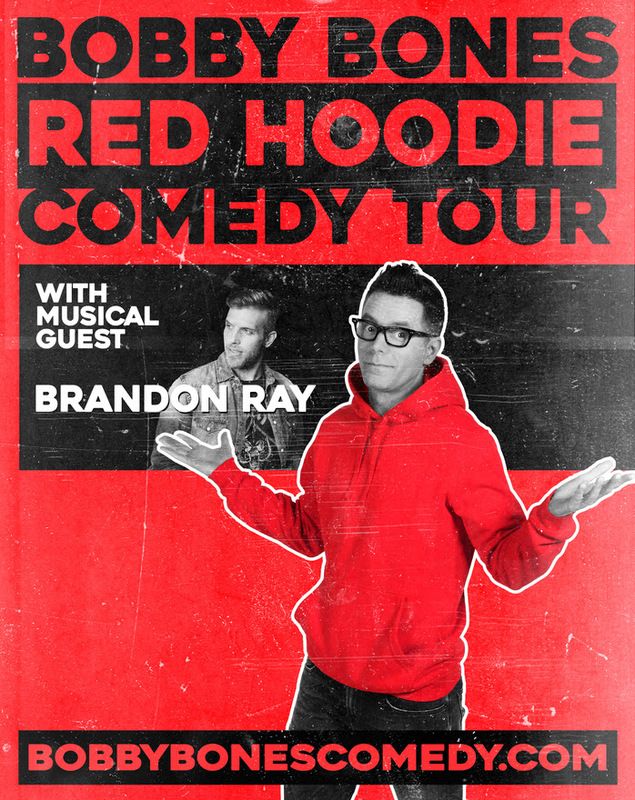 Launching March 17 in Colorado Springs, Colorado, the tour will feature musical guest Brandon Ray and an opening comedy bit from The Bobby Bones Show’s Mike D. Bones will sell red hoodies at each stop on the tour to help raise money for the patients of St. Jude Children’s Research Hospital. 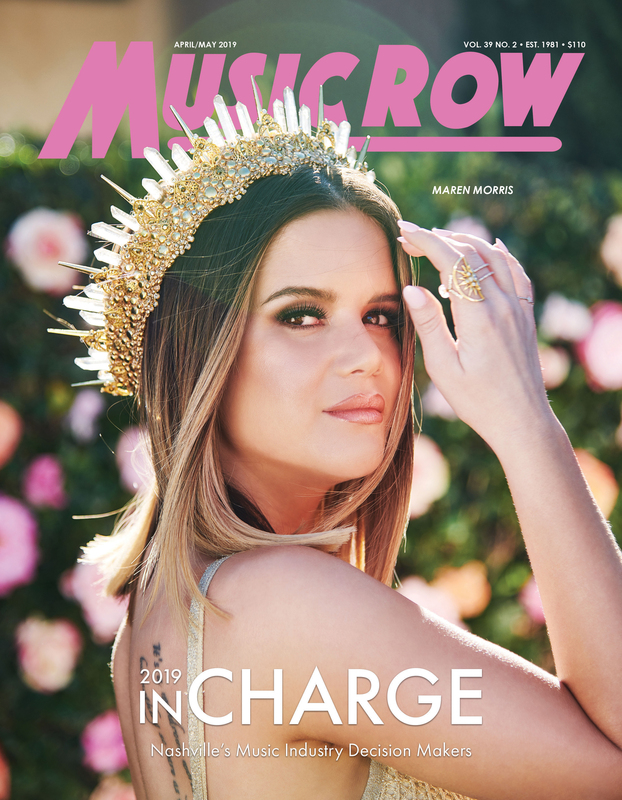 Tickets for the tour go on sale this Friday, Jan. 12 at BobbyBonesComedy.com. Bones’ last comedy tour, the Funny & Alone Tour, sold out more than 20 shows last year.